Nintendo of Japan employees are to receive a Christmas bonus for their efforts within the company throughout the year, according to ZakZak. Whilst the company has reported losses within 2010, the first time that they have done so in seven years, the bonuses are an increase over that awarded to employees last year. 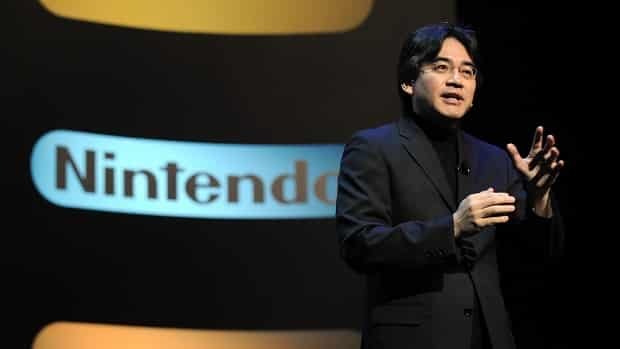 Nintendo have, however, explained that the bonuses are awarded on “individual performance” rather than in relation to the company’s profits.